The Tennis Match my son was scheduled to play this afternoon will be cancelled due to a huge storm cell heading this way. It is a solid mass of dark green and yellow on the radar covering three states. As much as I enjoy my children’s extra-curricular pursuits, an unexpected free Saturday gives me a thrill of anticipation. Yes, I’m a boring old lady. Already I’m perusing my mental recipe file for an intimidating multi-step saucy, perhaps cheesy concoction. Something I have the ingredients to make on hand. That takes the seafood pasta off the table. Darn. 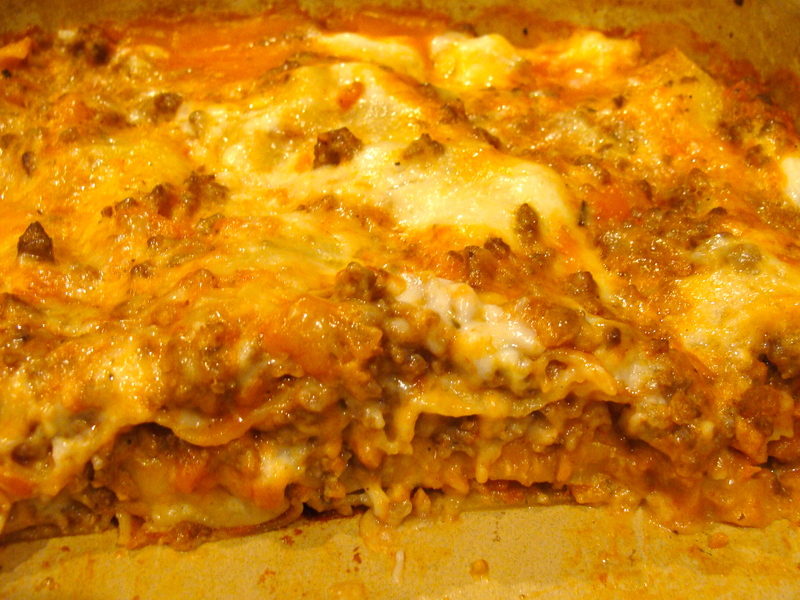 So, instead of the spaghetti I’d originally planned for this evening, I’ll go for the Lasagna Bolognese. Much more time consuming but far more satisfying. And for entertainment on a drizzly day, my taste in movies and books these days tends toward light and fun. My Kindle is jammed full of to-be-read, so at any point I can switch it on and lose myself in another world. If you’re not a reader, I encourage you to try again. Find something that appeals to your taste. Don’t choose a book because a friend or co-worker said it was the best book they’ve ever read. Take time and read the back cover. Don’t worry that someone won’t think it’s a heavy enough read. Books take us away from our own lives. They are a place to find peace, learn, or simply be entertained. Use them for whatever you need at the moment. It’s changeable for me. Right now, I read for fun. Same with movies. Chick flicks rock. I’ve been dying to try my daughter’s Michael Jackson dance game on the Wii. Today might just be the day. Combine beef and pork (or sausage) in pot and season with salt and pepper. Lightly brown and drain, then add white pepper, onions, celery, garlic, italian seasoning and carrot. Cook on med. heat until veggies wilt. Add milk and cook for about fifteen min. Add white wine and cook for another fifteen min. Add tomato paste or Ragu and cook for about ten minutes then turn heat down to simmer for about thirty min. Add milk to separate pot and whisk in flour while cold. Add butter and heat on med/hi until mixture comes to a slow boil, then turn very low. 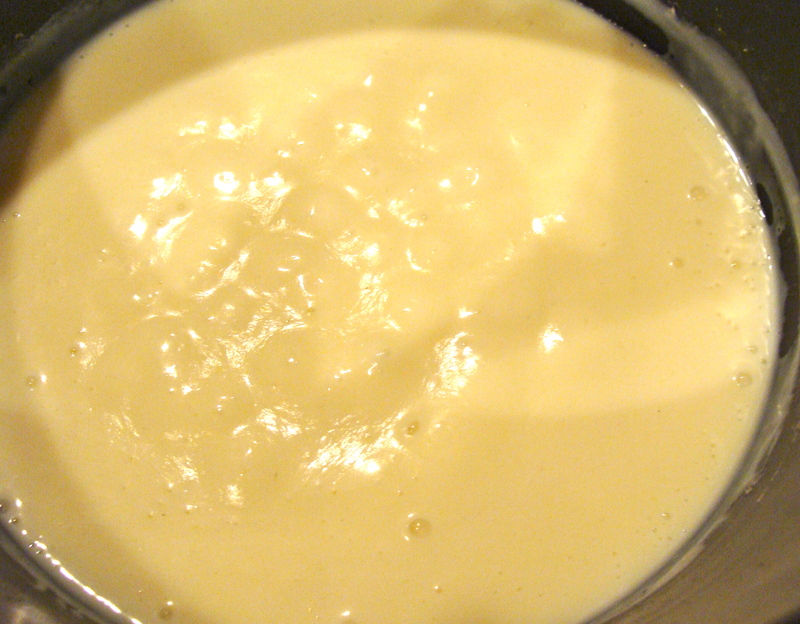 Continue whisking the entire time so the sauce doesn’t stick together or the pot. After it boils, turn off. Spoon 3/4 cup bechamel sauce into meat sauce to thicken. Keep both sauces handy for layering. 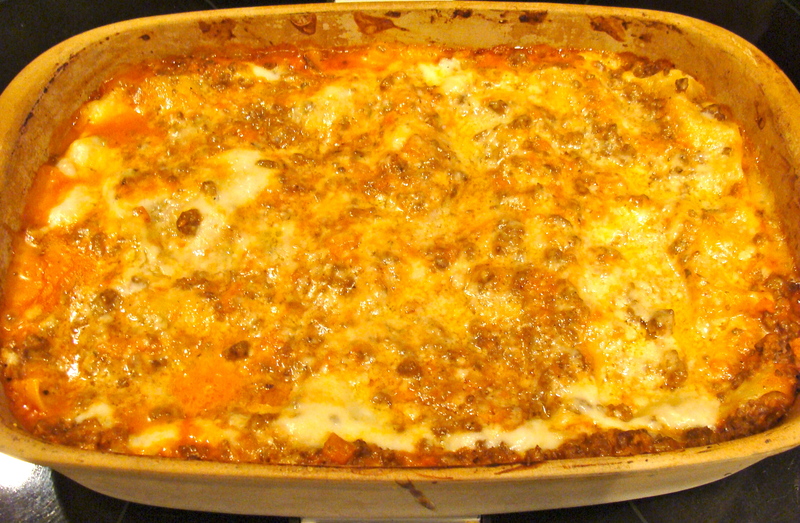 Spread an even layer of shredded Mozzarella on top. I typically use no-boil lasagna noodles. Layer the noodles, meat sauce, bechamel sauce drizzle, and Parmesan cheese in four layers and top with the rest of bechamel sauce and Mozzarella. Bake according to instructions on pasta box. Around 45 min. at 400 degrees. I had to run a 5K in the rain today. This looks and sounds delicious! It’s a rainy night in Georgia…. Have fun. We put up Valentine’s Day and half of Easter is out. Really, really wet here. Hope to get some writing done and then have a movie marathon this evening.